In this case the bug soon began affecting a number of different ISPs around the world, although it’s impact upon end-users appears to have been sporadic because not everybody on the same networks have been impacted (see related threads on the BT Forum and TalkTalk Forum). The DNS system (server) mentioned above is responsible for translating Internet Protocol (IP) addresses into human readable domain names (e.g. ISPreview.co.uk) and then back again. In the past such systems were fairly simple, although today ISPs are required to do all sorts of complicated filtering (blocking / censorship) and sometimes things go wrong. The good news is that many, albeit not all, of those affected have been able to get around the problem by simply changing to use a different DNS server for IPv4 and IPv6 addresses instead of the one provided by their ISP. As above, Google DNS is the suggested one but OpenDNS and others will also work. You can use either address as your primary or secondary DNS server but don’t put the same number in both fields. Apparently Microsoft thought that this issue had been fixed a couple of days ago, although for many people the fault has been on-going. 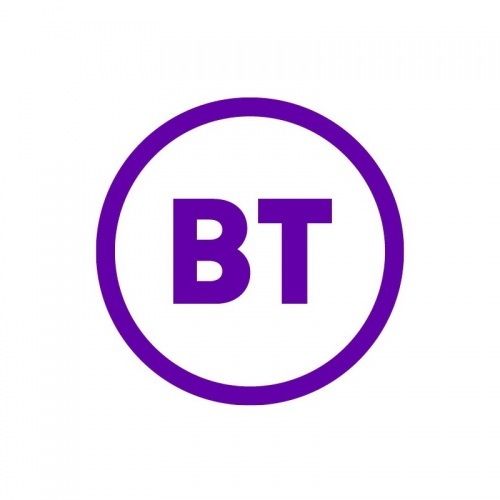 However several of BT’s customers have today emailed in to say that the Windows Update service started working for them during the early hours of this morning (we’re waiting to see if this is true for everybody). The reason why is also now becoming clear. In other words, some ISPs ended up with DNS records that were out of sync with the correct ones (most likely due to caching) and so they were left pointing to the wrong Microsoft servers. It’s not the ISP’s fault – it’s the publisher of DNS records who controls how long records are cached. The Google DNS cache has a web page where you can request them to flush specific records – presumably this is what Microsoft did. But in general, there is no mechanism for them to tell all ISPs to flush their caches. Yes fair point, although I’ve not had the “Microsoft published some bad DNS records with a long time-to-live (TTL)” bit confirmed independently yet and so will generalise a bit. Still ponders the question why is it only BT and Talk Talk with reported issues? I’m with BT and haven’t had this update problem either. 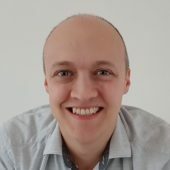 Using The Data Slurper as your DNS provider? I think i’ll give that a miss. OpenDNS don’t, at least, have a business model predicated on data mining.